What is a ‘Visa on Arrival’? : this is most likely the easiest way to obtain your visa without having to chase down embassies, consulates and the like prior to your trip, and is a valid alternative when applying for a tourist visa. The entry visa will be stamped on your passport as you pass through our immigration checkpoint. Though valid for thirty days, it can be extended once you enter Viet Nam. With this type of visa, you only can enter the country by air. Those who are living in a certain country where Vietnamese Embassy or Consulates has not been established. Those who has limit of time but has to be in the country of Vietnam as soon as possible. + Date of birth: ………………………………. + Date of issue: ………………………………. + Date of expire: ………………………………. We obtain what is called an ‘Approval Letter’ for you from the Viet Nam Immigration Department in Hanoi. We will forward you a copy of the ‘Pre-approval Letter’ by fax or email. 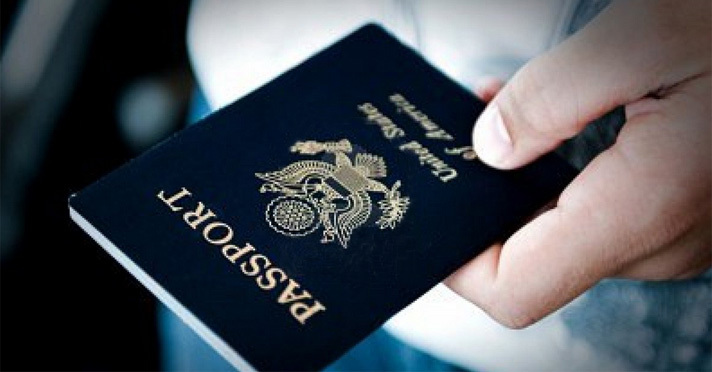 Copies of the same document will be forwarded on your behalf to Vietnam immigration checkpoints at International Airports, so that when you arrive in Vietnam, the Immigration officers will have those documents on hand and will be able to issue your entry visa expediently. Please provide the officers with your two recent photos as well. Unless you are from the countries which have signed bilateral or unilateral visa exemption agreement with Vietnam, including South Korea, Japan, Scandinavians and most Asean countries, you need a passport (valid for at least six months) and an tourist visa in order to visit Vietnam. You can obtain the visa yourself by applying to a Vietnamese Embassy/Consulate in your country. If not any or you find it rather difficult to deal with paper work yourself, online service is at your hand. Most Vietnam travel agencies can easily get you a “ visa upon arrival”. The service is definitely worth your money. Check out www.vietnam-embassy.org for a list of Vietnam embassies. A few locations follow.